Now supporting cloud deployments across Canada. 100% Canadian. Secure and compliant. Develop, scale and host your business in Canada's secure enterprise public cloud. AURO’s data-safe cloud is open, elastic, on demand and includes an easy to use self-provisioning interface. With full API controls, it's 100% Canadian owned, PIPEDA compliant and operated and fully compliant with the industry’s most stringent privacy standards. API fidelity with other leading public cloud computing service providers to support flexible deployment and management of applications across your private and public cloud infrastructure. Integrating the latest hardware with OpenStack technology, our cloud enables high elasticity, complete redudancy, enterprise-grade durability, and massive scalability. SSAE 16 SOC 1 Type 2 certified, and we’ve helped customers comply with industry regulations like HIPAA and PCI. 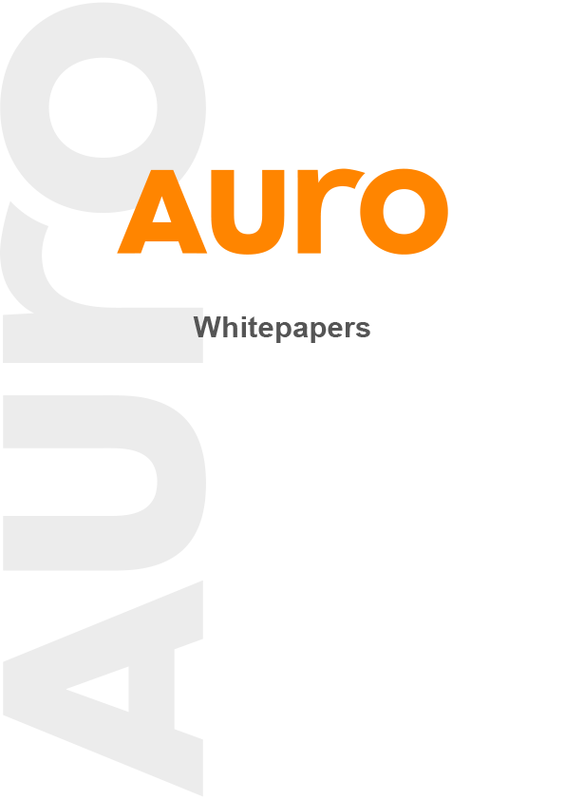 With Tier 1 high performance, this addition to AURO's cloud computing product suite will guarantee IOPS and give customers faster storage for their database and applications. Get the guides, facts, reports, and diagrams you need. 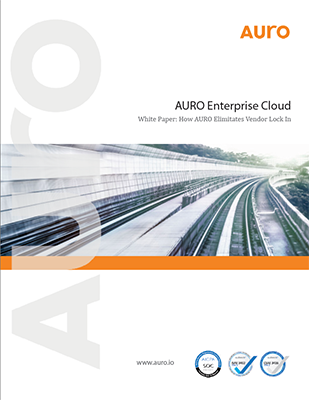 AURO is Canada’s Open Public Cloud powered by OpenStack.